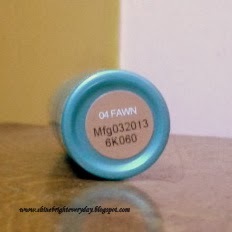 Today I'm going to review Maybelline NY BB stick In shade fawn. •FLAWLESS, RADIENT SKIN + 12HR SHINE CONTROL + 8 BENEFITS IN JUST 1 STEP! •Mineral clay formula guarantees 12hr shine control. •Contains Saliccylic acid to manage combination & oily skin. •Provides a soft, matte and radient finish. •Sweat-resistant and sebum - resistant formula leaves skin fresh all day. •Hides appearance of pores & imperfection. •Contains SPF 21/PA+++ that protects skin from sun damage. 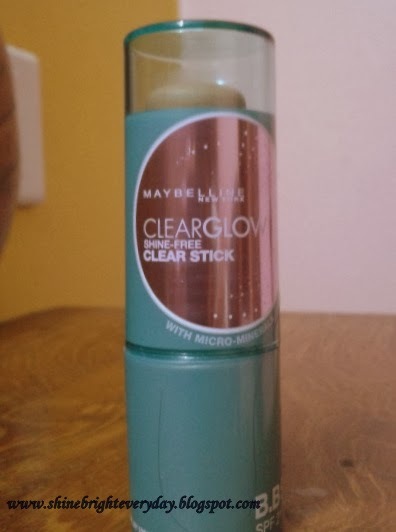 •Provides a power-light feel on skin. 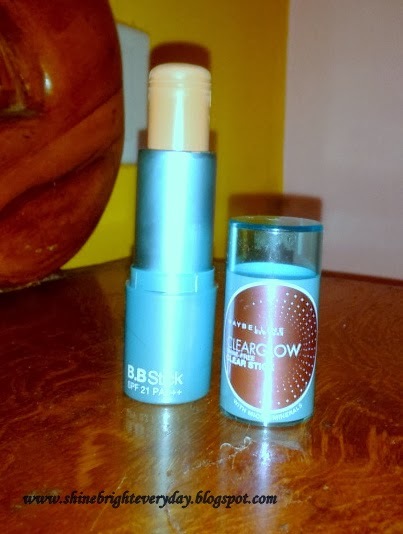 Expert Tips On How to apply BB Stick•Swipe BB Stick on your forehead, nose, cheeks and chin. •Blend in an outward direction towards hairline and jawline using quick, short strokes. 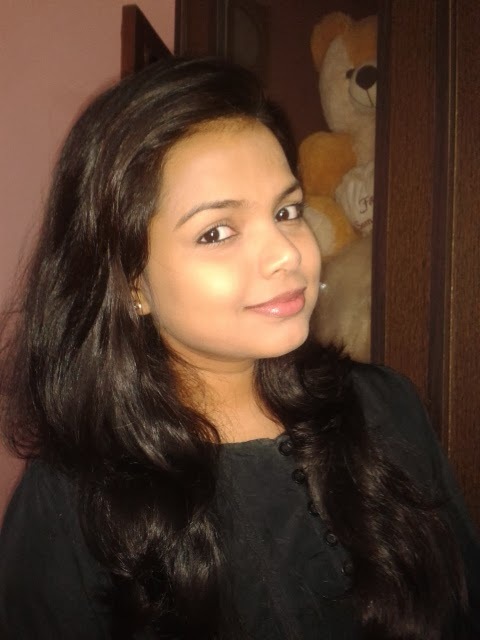 •Finally, you could also apply a little Kajal and Lip Balm for a great natural look. It comes in a twist up packaging which i find quite convenient to use that also makes it a travel friendly product. 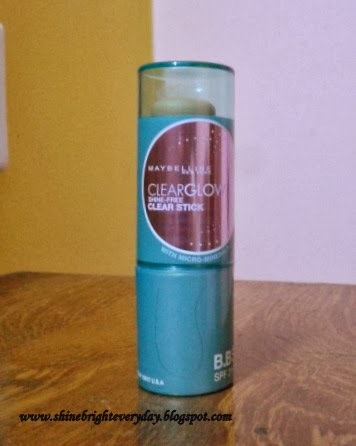 The color of the packaging is quite same as the Maybelline's BB cream i.e turquoise blue color with a mauve pink motif on the cap. The texture of the product is smooth and creamy which i find very comfortable on my dry skin. 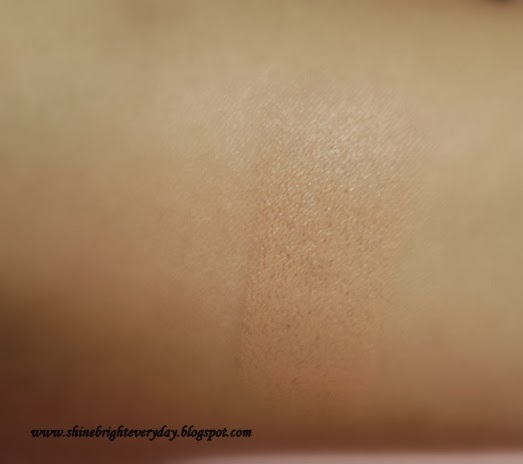 It glides smoothly on the skin and can be easily blended. All you have to simply draw lines on your face directly from the bullet and blend it with your finger tips. With a few dabs, it gets absorbed to the skin with no efforts and gives light to medium coverage to me. Though i don't have any open pores or fine lines(touch-wood), i can't say if it helps in diminishing the pores or fine-lines, but yes i've read on blogosphere that it helps with that too. But at the same time despite being a darker shade for my skin, it makes my skin look fresh and flawless but a little tanned. I've been using this since a week now and i realized that it lasts really long. I wore it for about 8-9 hours and i didn't feel any need for touch up, I can't if it lasts more than that too. 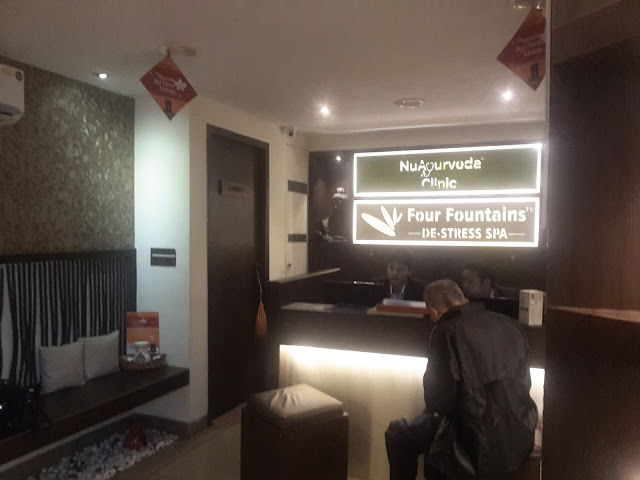 But yes i am experiencing these facts in winters and it can act a bit differently in summers though i feel the product is excellent for any season, you may just need few touch-ups with a dabs of compact in summer to control sweat or sebum. But overall the product is a MUST-HAVE. 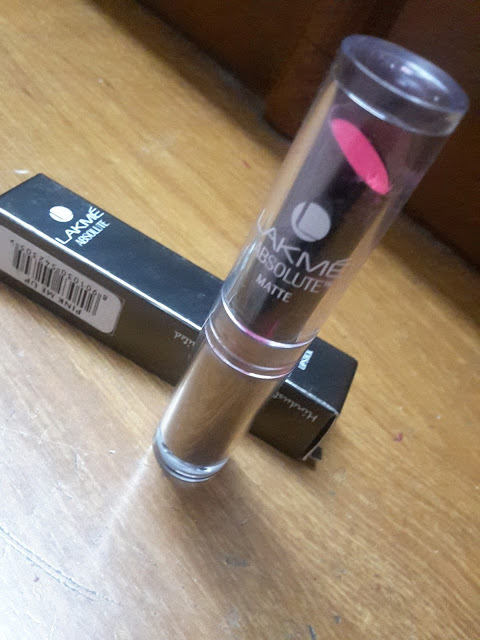 I've used some other bb creams too and i feel that this is quite better amongst all and a twist-up format makes it a winner and that too easy on pocket for just Rs.250. 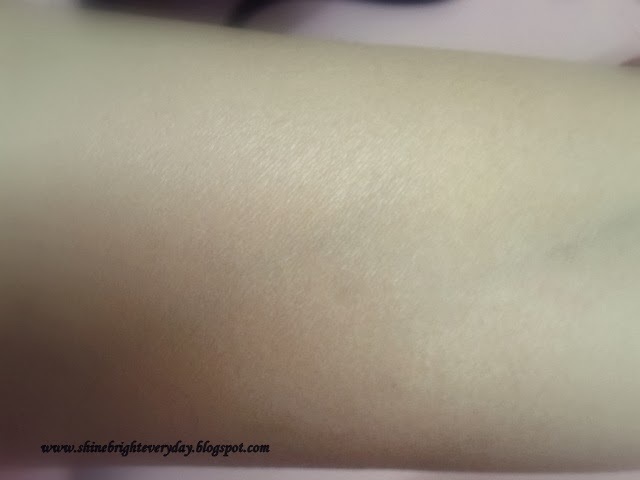 The shade Fawn is bit darker shade for my medium-fair skin and the other shade is radiance which i feel can be lighter for me but i'll be getting that one for the next time. I wish that maybelline would have came up with a shade between the existing two. But Despite that fact i would definitely recommend this to everyone. Well in good if it matches your skin tone otherwise you can use it by mixing up both the shades. The formula contains SPF 21 AND PA+++ so you can skip your sunscreen too.